I'm Sally, and I've been encouraging moms in Christ for over forty years. 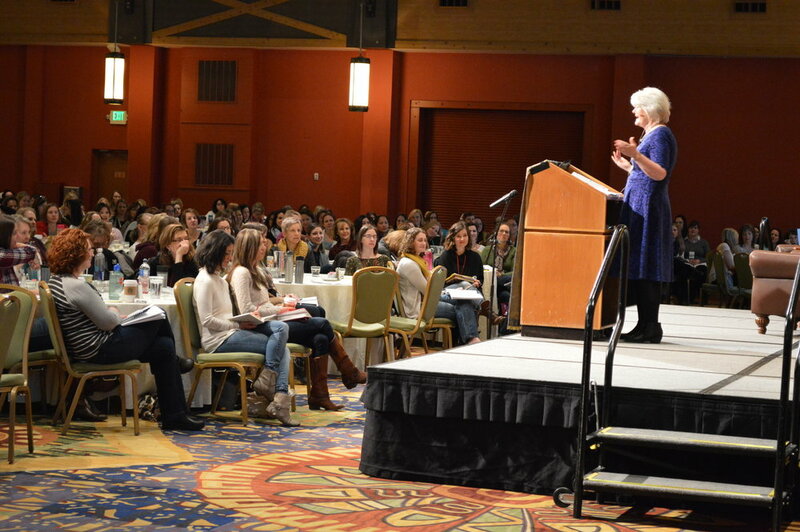 I've mentored and discipled women personally, in small groups, in Bible studies, and through events and conferences. In the past two decades, God has allowed me to touch many more lives, both in the states and internationally, through books, blogging, podcasts, and webinars. I still love connecting with so many women in all those ways, but Life with Sally is a new and different way for me to connect. I hope it will be a breath of fresh spiritual air. For more about Sally, go to the ABOUT US page in the navigation menu. LifewithSally.com is a paid subscription membership website. All proceeds from this site accrue only to Whole Heart Ministries, a 501(c)(3) nonprofit Christian organization, to support its mission and ministry to equip and encourage Christian parents in the US and around the world. This is the help and hope I wish I'd had for my own journey of motherhood. You have so many choices on the internet. Deciding how to invest your time wisely online as a Christian mom is always a challenge. I want Life with Sally to be a positive choice for you. As an older mother now of four grown children, I'm investing my time here to give back to moms like you the wisdom and truth I've learned in my long mom walk with God. I'm here, along with an amazing team of women, to give you help and hope. Life with Sally can help you be the loving and faithful mom you want to be. I promise you—your bucket will always come up filled when you dip into Life with Sally. It is my goal that the value of the content you receive will always exceed the cost of a subscription. Let us fill up your mom heart to fill up your child's heart to follow God's heart. 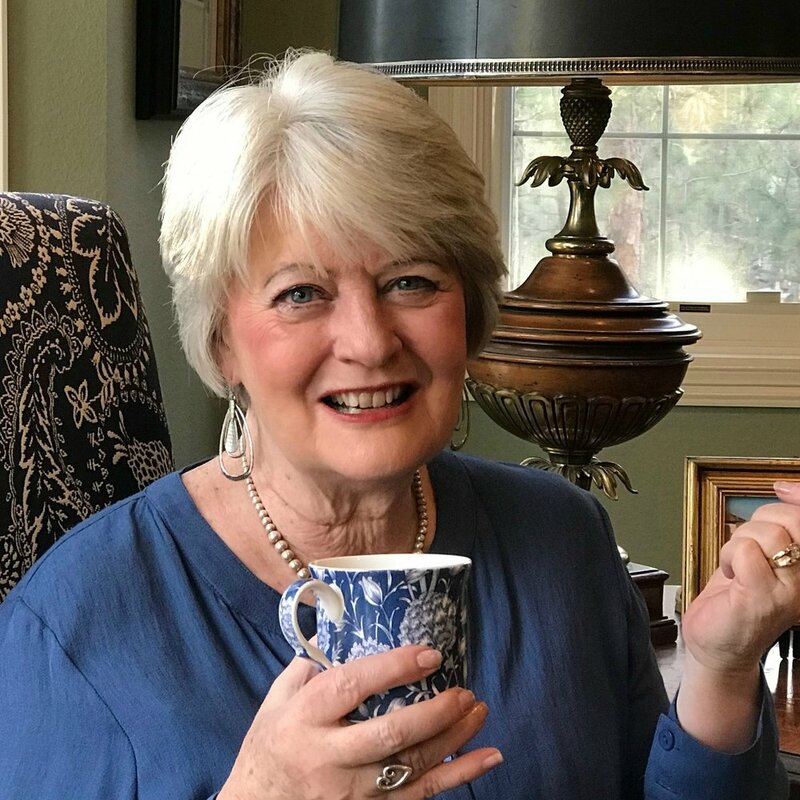 Bible Study with Sally—Reflections and devotional thoughts from Sally's personal studies of books and topics of Scripture. Legacy Talks by Sally—Encouragement in six areas of life curated from two decades of Sally's ministry and messages. 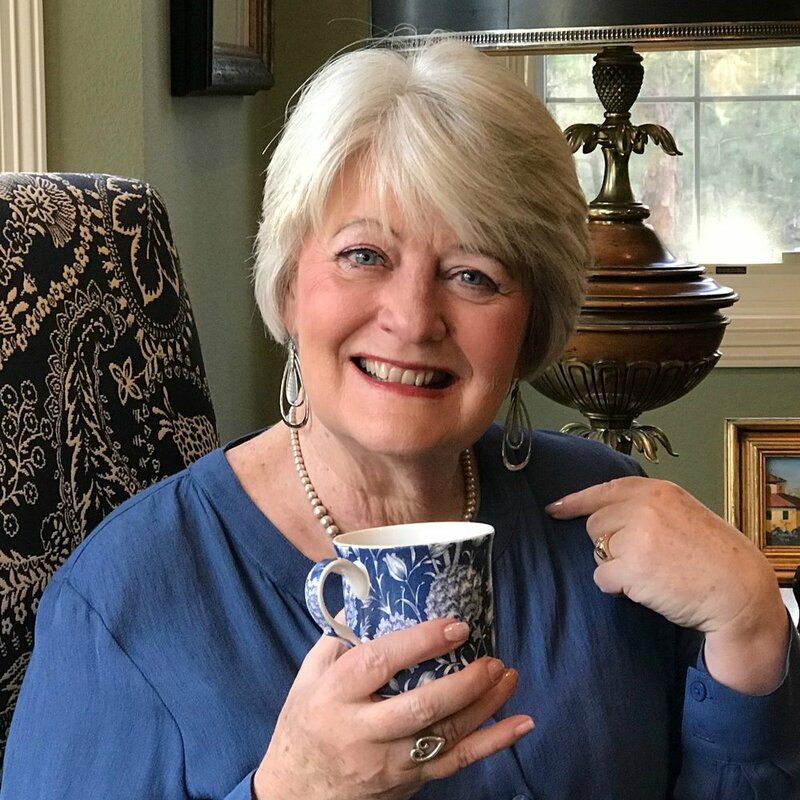 Topic Series with Sally—Special series by Sally drawn from her books and other resources for living as a lifegiving mother. Access to Sally—Exclusive access to Sally in a seasonal live-streamed webcast with special topics and guests (quarterly). Book Talk—Discussions about great children's books and family reading with Holly Packiam, Sally, and Sarah Clarkson. Arts Talk—Discussions about music and the visual arts with violinist Terri Moon, Kristen Kill, Joy Clarkson, and others. Lifegiving—Thoughts from Sally about building a lifegiving home, creating a lifegiving table, and being a lifegiving family. Private Forum—A forum only for Life with Sally members to ask questions, discuss topics, and find community. 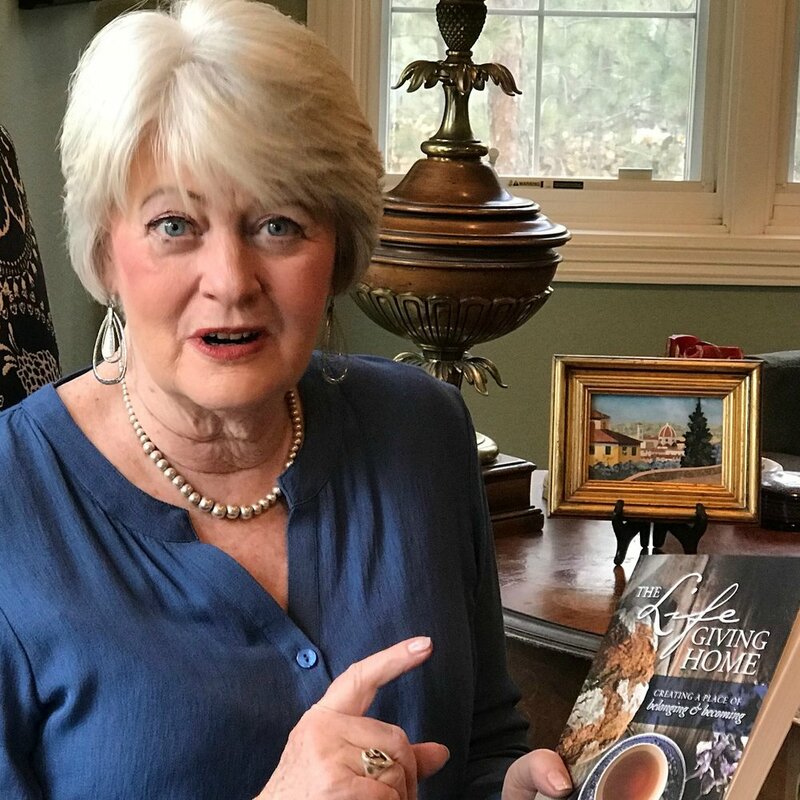 Much More—Lifegiving home and table tips, topics, and recipes; special offers and downloads; insider news and information. Join hundreds of other Christian moms like you already enjoying Life with Sally. Just click the "I Want to Join Now!" button below, choose an annual, half-year, or monthly membership plan, and start enjoying all that Life with Sally has to offer. If you're not sure, click the "I Want to Know More" button. You'll hear a personal message from Sally and get a sample of what you'll begin receiving as soon as you join. Either way, start today! The very brief window of childhood will close so much sooner than you expect. Life does go by so quickly. You know you have a short time to be the kind of mother you want to be for your precious children. I hope you'll let me be a seasoned voice of lifegiving help and hope to be that mom that you see in your heart. Let me join you on your journey of motherhood with God. Will you join me today on Life with Sally?